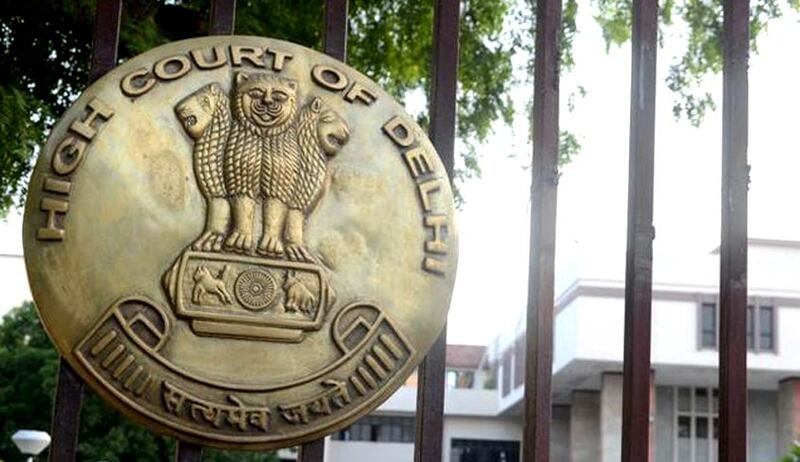 The Delhi High Court in Deccan Chronicle Holdings Ltd. vs. Reserve Bank of India & Anr. held that the CBI is empowered to invoke the provisions of Section 102 CrPC for freezing the account of the petitioner without issuing an prior notice to it either before or simultaneously with the action of attaching its bank account. Deccan Chronicle had filed the writ petition against the Bank (respondent no. 2) as it had frozen the account maintained by the petitioner for paying the salaries to its employees, purchasing news print etc. on the direction of CBI (respondent no 3) and disallowed any transactions therein. Deccan Chronicle contended that they ought to have been given prior notice by the bank before taking the action. The main question in issue was whether Section 102 of the Code of Criminal Procedure requires the issuance of a notice to a person before or simultaneously with the action of attaching the bank account. The court, relying on a full Bench’s decision by the Bombay High Court in Essar Logistics Ltd. vs. Vinoshkumar Ramchandran Valluvar & Anr. dealing with the above mentioned question, and examining the provisions of Section 102 of CrPC, concluded that the Section does not require an issuance of a notice to a person before or simultaneously with the action of attaching his bank account. The CBI submitted that after the bank had complied with its directions, it had duly informed the Court of 14 ACMM Nainpally, Hyderabad, of the action taken against Deccan Chronicle and it was for them to approach the said court to offer a security for operating the said account, the maintainability of which would be decided by the court concerned. The HC favouring this submission stated that it wasn’t inclined on entertaining the writ petition, as the action taken by the bank was on directions issued by the CBI and the CBI is empowered to invoke the provisions of Section 102 CrPC for freezing the account of the petitioner without issuing an prior notice to it either before or simultaneously with the action of attaching its bank account.